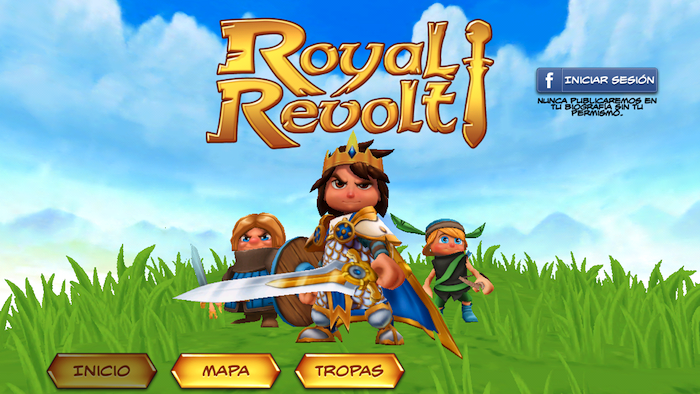 Royal Revolt is a themed game "tower defense", but instead of having to create defensive units, it will be us who try to harass the enemy. 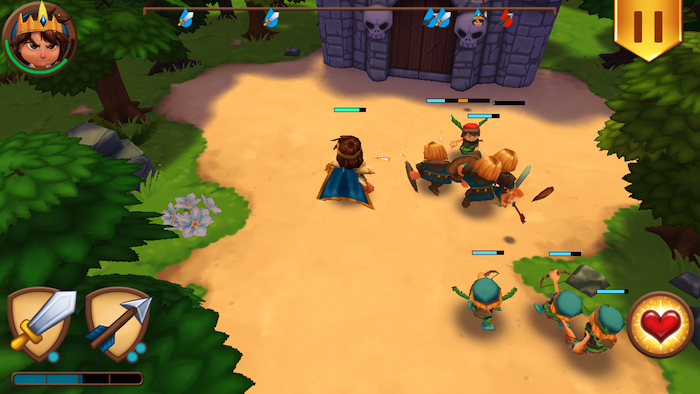 Controlling the rightful king banished, we have to create different types of units as soldiers and archers to move around the stage, destroying all enemies or structures that attack us and get us back to power. Through 30 levels we will unlock new powers and troops, and may also be improving our features and those of our allies. The game is universal and adapted to the iPhone 5, so do not hesitate to download it and try it.